It was not going to happen! Elena Fucci’s parents were going to sell the 6 hectare estate and oldest vineyard on Mount Vulture. Her father and past generations had farmed this vineyard, the highest on the extinct volcano since the 1960s, but Elena and her siblings were just not interested in viticulture or wine making. All had other plans, including leaving the area for other endeavors. Suddenly, the sentimental Elana had a change of heart, and decided to commit herself to study and earning a degree in enology. The rest is history! 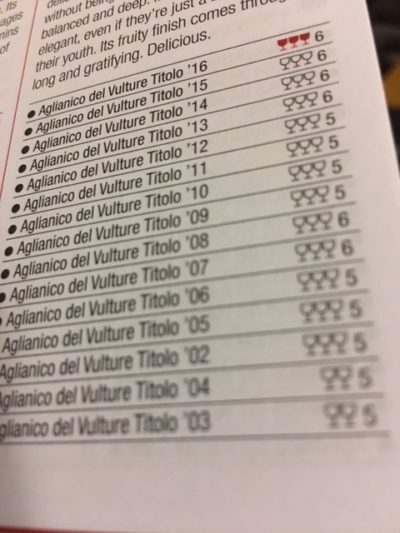 The 2016 Titolo has again received another Tre Bicchieri from Gambero Rosso! 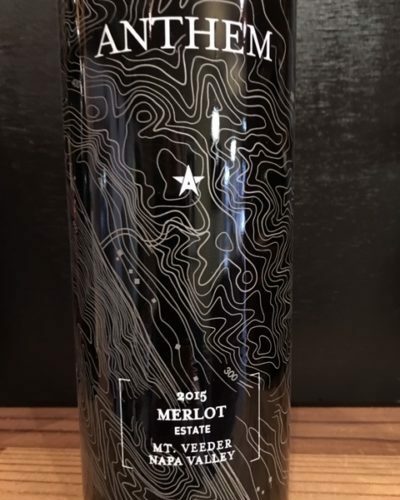 This marks the 12th consecutive vintage (since the 2005) that the wine has received this most coveted honor (2019 Gambero Rosso Guide – out of 22,000+ wines judged, only 447 were awarded the top Three Glass award!). Must be some kind of record! 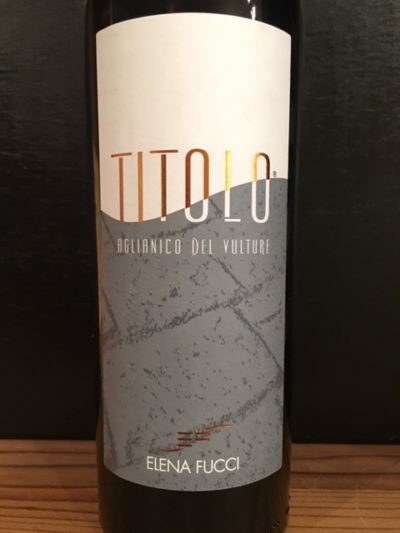 Titolo is easily now recognized at the benchmark or reference point wine for Basilicata and the once active Vulture volcano. Titol truly ages magnificently!! 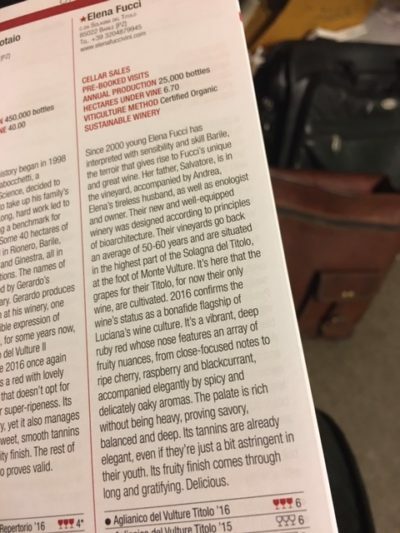 Yes, I contributed a bottle of Elena Fucci’s 2005 Titolo at the post Tre Bicchieri party two weeks ago at Boulettes Larder in the SF Ferry Plaza…..this is the only wine Elena makes, and it is typically slow to evolve (as is most 100% Aglianico – the “Barolo of the South”). Sure WISH I had more!! Dark ruby-magenta color! The compelling secondary aromas of granite and iron minerality were off the charts!! 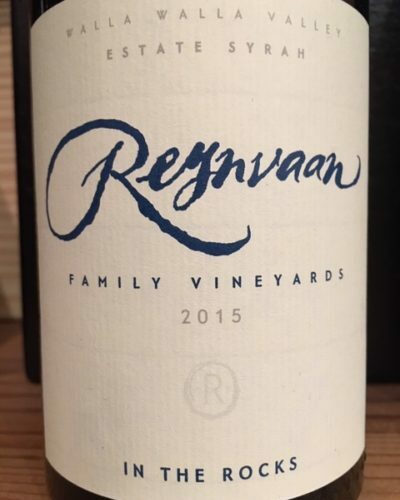 Still firm, rich and concentrated with intense, fresh black raspberry/blackberry fruits, but now with a growing suppleness expanding on the palate. Super enjoyable to nurse down to the last drop (watch that last pour as there is sediment galore!). Probably good to go for another 15+ years! 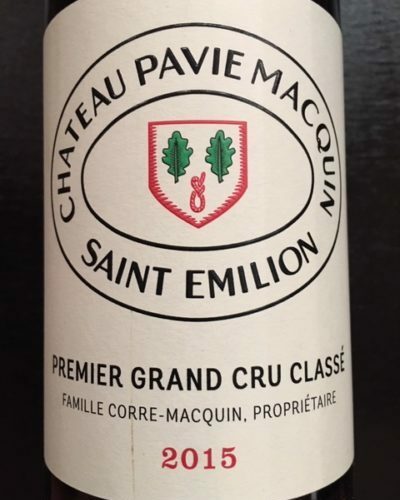 I have just opened a sample bottle of the 2016…..first impressions are another brooding creature, but a more “coiffed” or “feminine” (please forgive!) side…..kind of alluring and seductive, and definitely more approachable now, but still need time! Stunning! 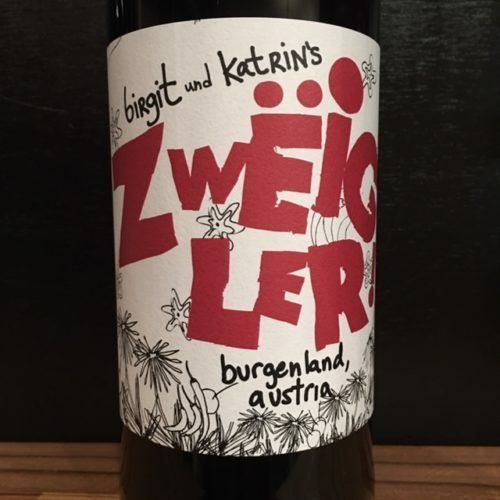 A very serious beauty, but so young…..kind of awe struck by this wine’s statuesque structure. Huge potential! Just found a Wine Advocate rating of 94 points for the 2016 Titolo.